Adam Equipment's Eclipse precision balance range with up to 0.001g readabilities for advanced weighing tasks. Suitable for science and research laboratories, universities and medical institutions. With simple operation and rapid response time, the PMB offers top value in moisture analysis. USB and RS-232 interfaces facilitate connectivity, while another USB port allows storage of test programs and data on flash drives. Our AVT anti vibration table offers a stable and solid surface for decreasing vibrations when weighing with a high precision balance or scale. Typically used alongside semi-micro and analytical balance models. 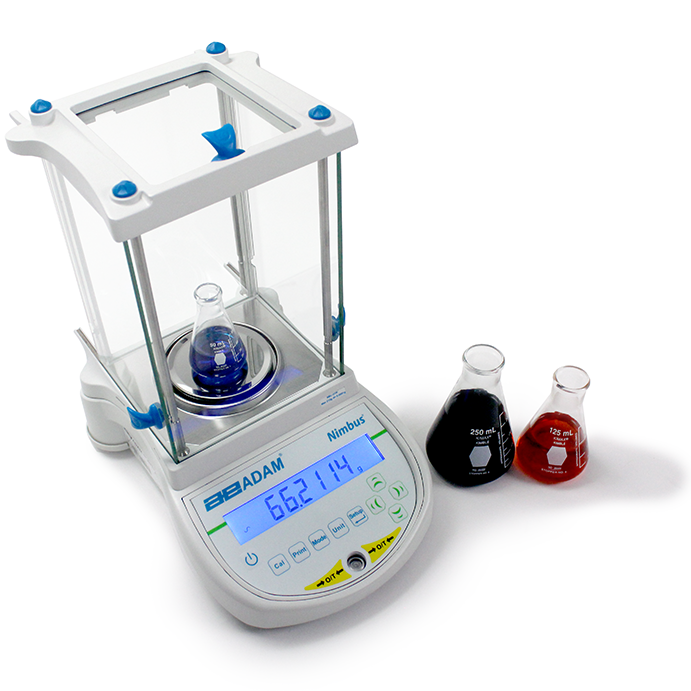 Adam Equipment offers a comprehensive selection of precision balances, analytical balances and moisture analyzers created for laboratories. Durable construction and smart features make Adam balances ideal for all lab applications, including weighing chemicals, pharmaceutical processing and quality control checking. Designed for laboratory professionals, Adam's digital balances and moisture analyzers are easy to set up and operate, providing reliable weighing results and simplifying complex measurement tasks. Adam balances and moisture analyzers make it simple for materials testing labs to verify construction substances, such as concrete or asphalt.